Gurgaon, India. Digital photographer Dinesh Khanna lost his puppy Thumki for 33 days after she fled during a visit to the vet. Khanna, his other half, and their 2 little girls taken on Thumki as a stray 2 years before and also were devastated when she left. So, the family members set out on an enthusiastic search for their pet by posting on Facebook as well as WhatsApp, installing flyers, and also supplying a $150 incentive. In their Facebook post, they ask for city officials, such as trash collection agencies, and next-door neighbors and sanctuaries, to maintain a watch out. And also their initiatives repaid. 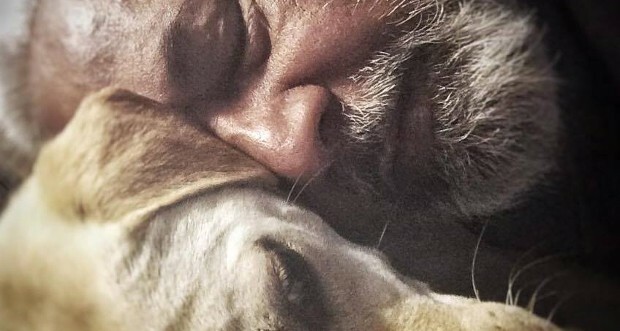 A person named Pranav, that had been following their story, called them through WhatsApp saying he saw the pooch on one more side of community or even sent them photos of her. Quick to action, Khanna high-tailed it to the area where he had the ability to track down Thumki. Khanna called the return of Thumki a miracle in a Facebook post.